LAPROVET’s headquarter is in Tours, France, in the Loire Valley – added by UNESCO to its list of World Heritage Sites. The company owns a subsidiary in Hungary, where it produces avian vaccines. 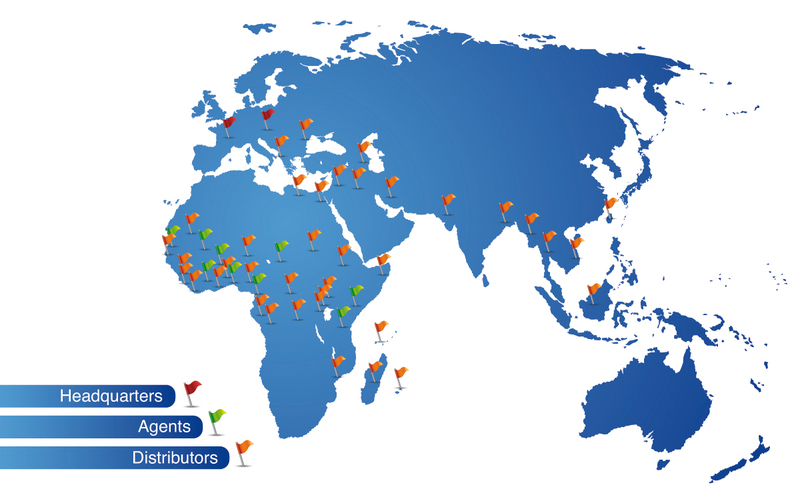 Thanks to its distribution network, its products are available in more than 40 countries and spread over 5 geographical areas: Asia, Europe, Middle East, Africa and Indian Ocean.